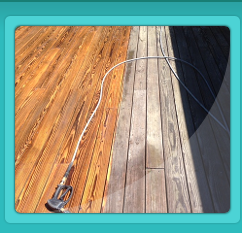 Receive high-quality professional services, from A-Plus Powerwashing and Waxing based in Connecticut. Whether your project is large or small, I can provide the resources and solutions you need to get the job done right. My track record for consistency, timely service, and subject matter expertise make insurmountable tasks possible to overcome. This is an owner operated and licensed business, servicing the area for over twenty years. 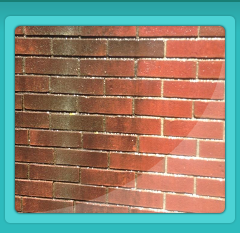 We are here to assist by providing a wide range of services in power washing/soft washing. 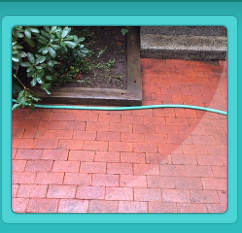 We wash the exrterior of residential and commercial buildings, condos, apartments, decks and patios at affordable prices. 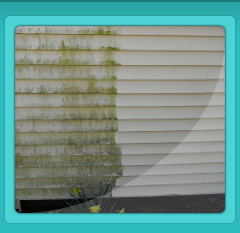 To receive a free estimate, simply contact us at 860-582-1158 and leave your name as address. I will contact you as quickly as possible.